Markus Weinzierl will be in charge at Schalke next season. 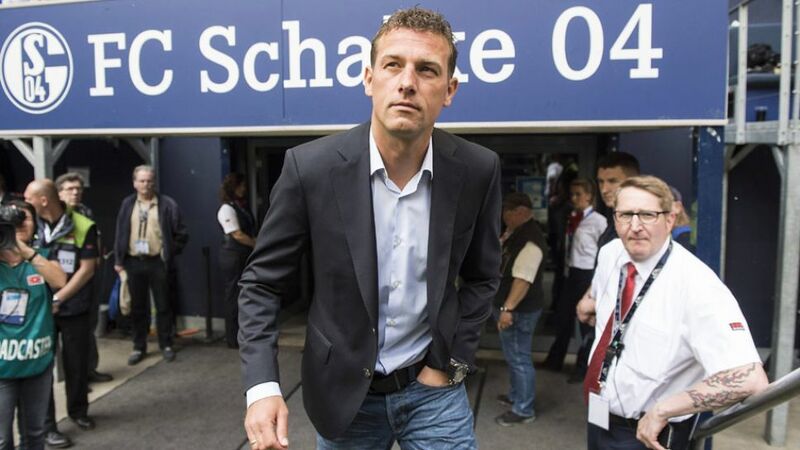 FC Schalke 04 have confirmed the appointment of Markus Weinzierl as their new head coach, the 41-year-old penning a three-year contract at the Gelsenkirchen-based side. Weinzierl steered FC Augsburg to 12th last season, ensuring a sixth consecutive Bundesliga season for the Bavarian club, and will be replaced at Die Fuggerstädter by SV Darmstadt 98's Dirk Schuster. "I've been following his career for years," said Christian Heidel, who was only confirmed as Schalke's new sporting director last month. "We want a new start at Schalke, and Markus is the right man for the job." Weinzierl led Augsburg to their highest-ever finish of fifth in the 2014/15 campaign, before guiding the club to the Round of 32 of this season's UEFA Europa League. The Straubing native will be expected to improve upon Schalke's own fifth-placed finish from 2015/16, which cost Andre Breitenreiter his job. "To be in charge of Schalke is a great challenge which I'm completely up for," Weinzierl said. "I'm looking forward to the tasks ahead of me as well as [working with] the team. I'll be giving my all to make this partnership a successful one."